In addition, the book patiently explains all sorts of language details you've always wanted to know more about, such as the use of references, trapping errors through the eval operator, non-blocking I/O, when closures are helpful, and using ties to trigger actions when data is accessed. You will emerge from this book a better hacker, and a proud master of Perl. 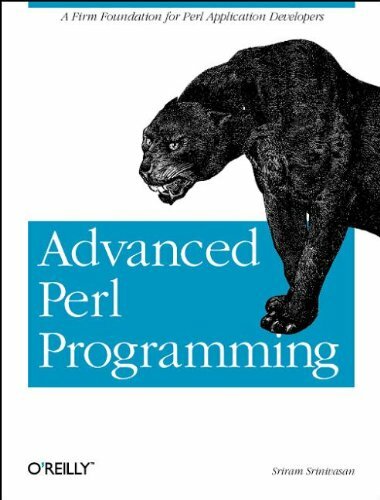 About: So you've learned Perl, but you're getting frustrated.